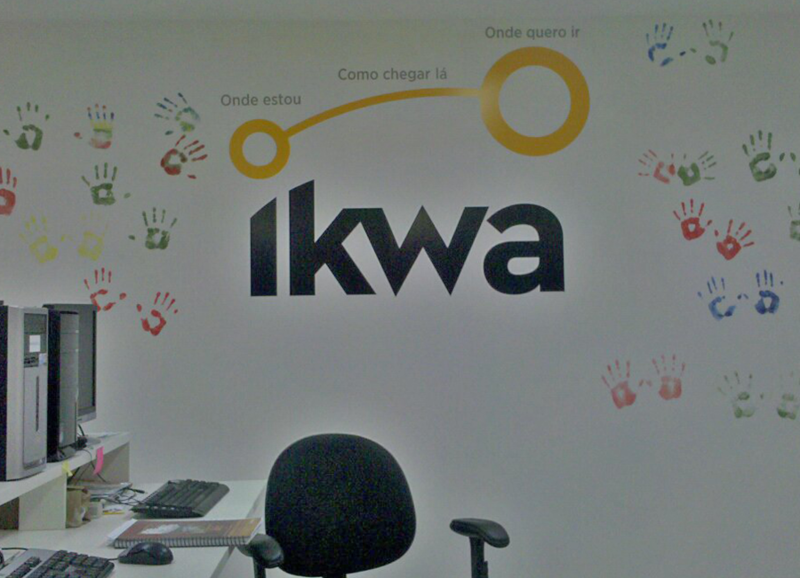 I started my career developing edtech products in 2003. After that, I worked on a knowledge management platform that drove national aviation regulatory changes. 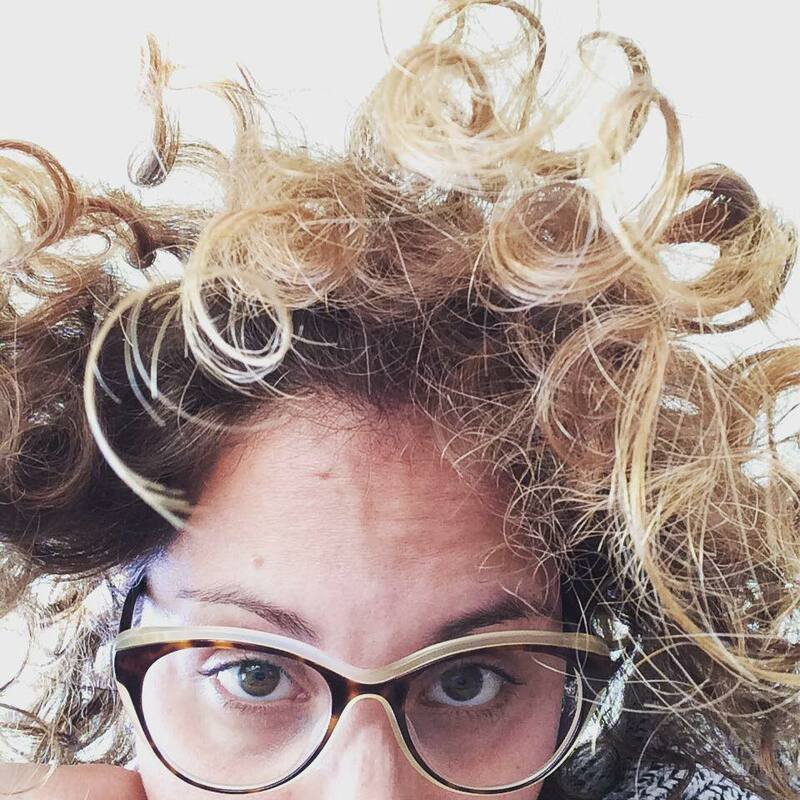 For the past 7 years I've been working with product management and, ocasionally, biz dev. I graduated in Class 1 of Startup Chile with my first company, in HR tech, and also led a Silicon Valley startup entry strategy in Latin America. Then I joined a 3D printing startup founding team. The company focus on very interesting pain points of the industry, and our work and thought leadership have earned us strong reputation and media attention. I worked for a local edtech company, helping school districts manage change and experiment with new instructional models, and now I'm on a global expert in online market research data, managing the ad operations product that serves 2.5M members on eMiles and a few milion more on Peanut Labs. I enjoy social media more than I should, read less than I would like to, spend more time watching senseless TV than I admit, need deep human connection more than I realize, miss my family more than I would imagine. I like cooking, running, reading, sewing, sun bathing, Python, silence, hiking and yoga. I pray because I'm helpless. I volunteer because it helps me while it helps other people. I should get a dog. This is my email newsletter with links, book recommendations, and thoughts on work and product management. If you would like to be part of it, please sign up! And when you get my email, feel free to write me back with your impressions. Copyright © Karla Lopez 2018 • Vivo Andando means "I'm always walking". And I am. 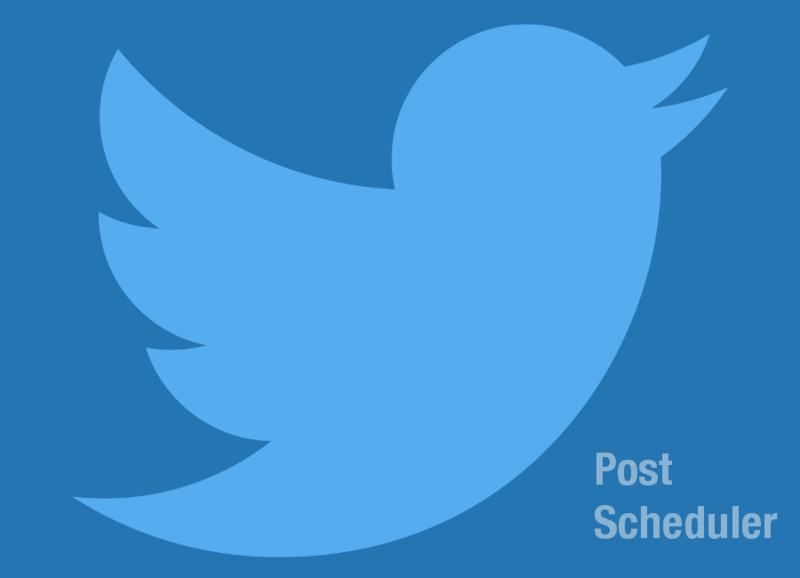 The post scheduler helps GDI SF promote its workshops on Twitter. The app reads a Google Spreadsheet, selects the valid ones, chooses a random tweet, and post it to Twitter, with a photo, on a regular interval. I started at GDI SF as a student in 2015, then as a TA after that. In 2017 I became Chapter Leader and, with other 3 amazing ladies, help women get started with coding. For change to be fruitful and sustainable, everyone needs to be on the same page. 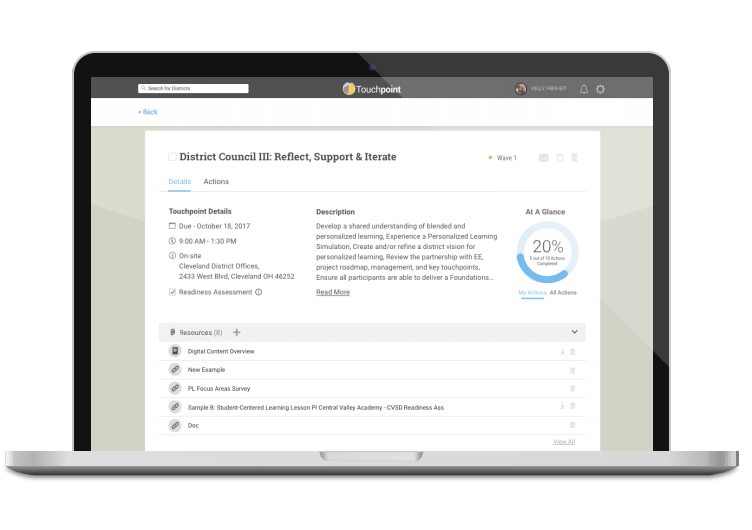 Touchpoint helps Public School Districts teams to create alignment between the district and each school site, through a shared, visual roadmap and clear actions for each phase of work. A project management tool that helps district teams to spend more time doing the work they love! 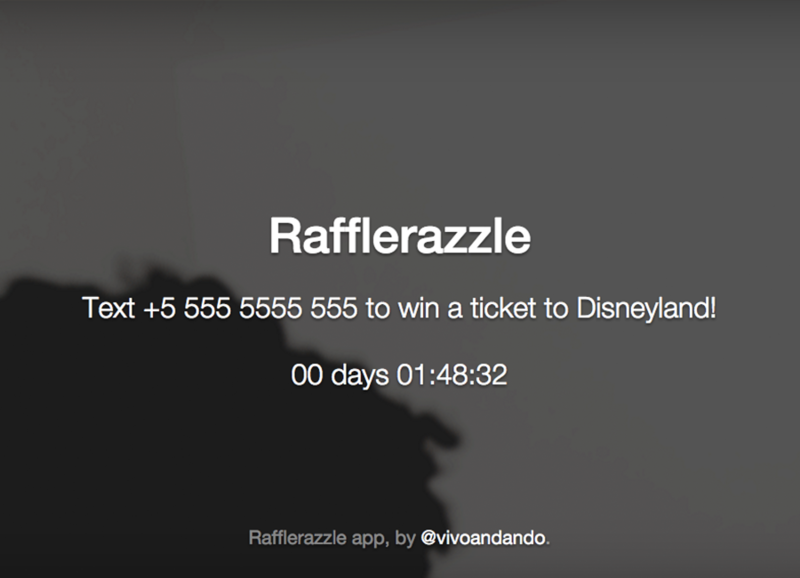 Raffle management app to keep track of SMS raffles and participants, based on Twilio. This is a very simple example of an e-commerce website to sell designs for 3D printing using Authentise design streaming. 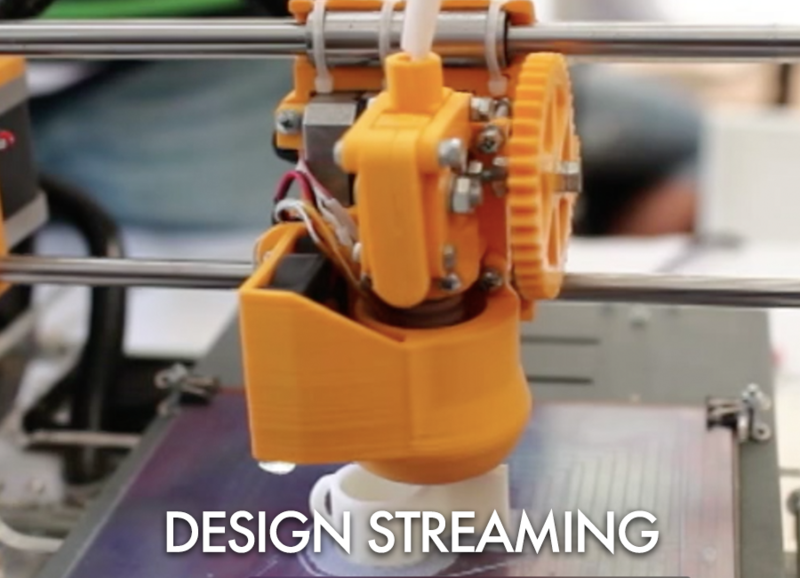 All-in-on developer platform for additive manufacturing. 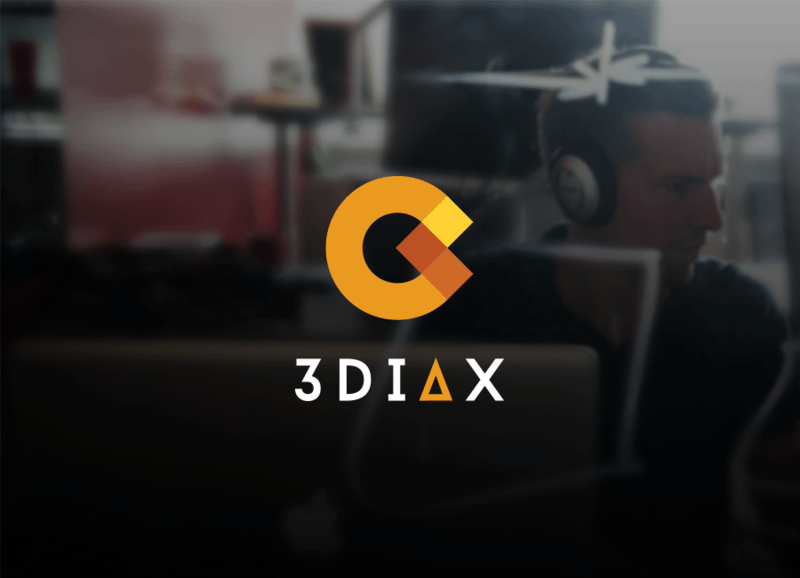 With 3Diax you can build your own integrated workflows, with access to multiple services in a standard format, seamless deployment, and streamlined payment process managed by Authentise. 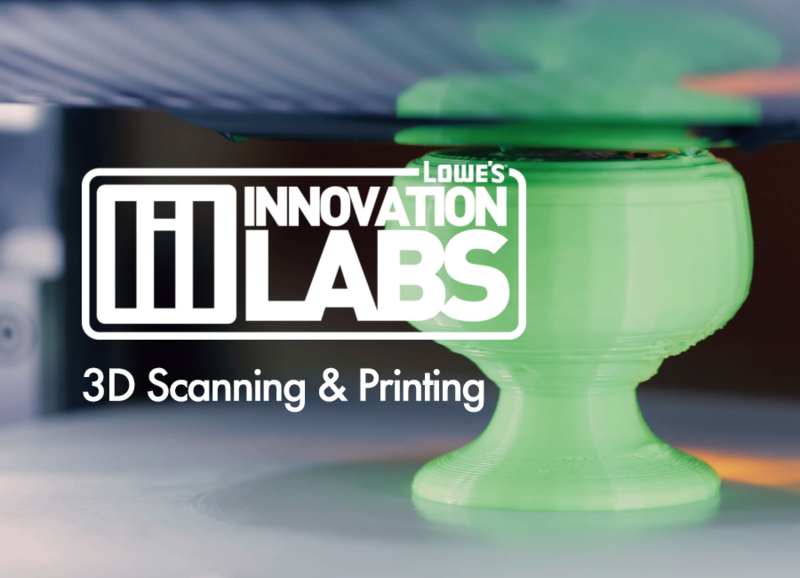 Lowe’s Innovation Labs has partnered with Authentise to bring in-store and online 3D printing and scanning services to Orchard Supply Hardware and www.osh.com. This program brings customers simple, fun experiences designing and producing items for personal expression throughout their home. Featured on WSJ, Forbes & AdAge. 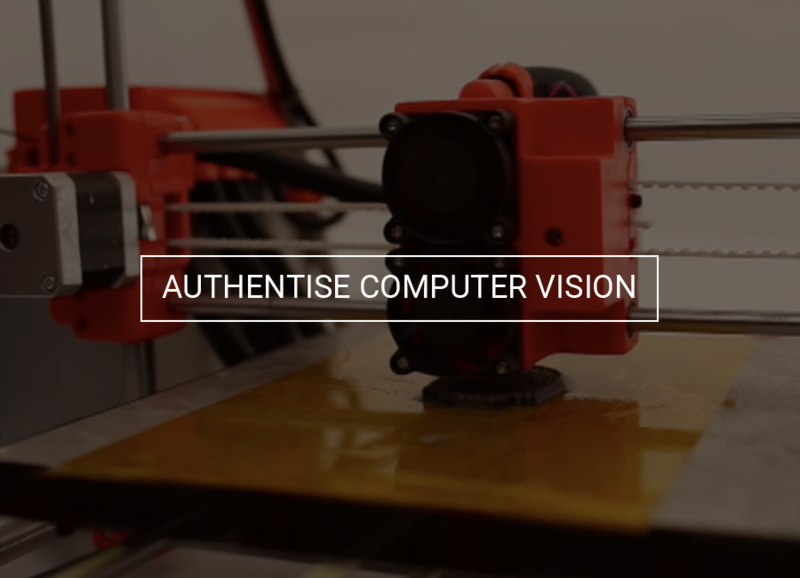 Authentise’s print monitoring tool uses an off-the-shelf webcam to monitor your print progress with cutting-edge computer vision. If it detects a deviation from the intended build progress, you will be informed by email or text. You can also pause your print remotely and address the failure later saving time and material. The product is currently being deployed to industrial printers and merging into 3Diax as the Monitoring module of the platform. 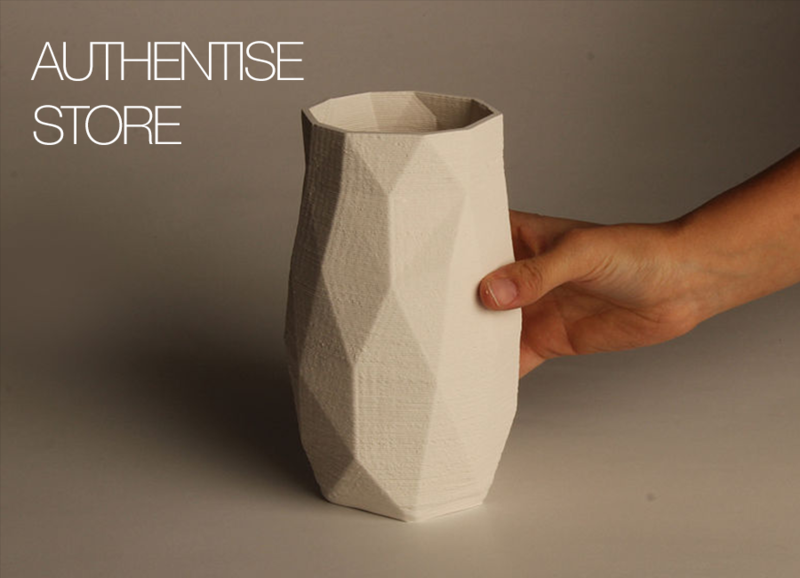 Authentise’s first product prepares and optimizes designs, securely sending them directly to 3D printers. Featured on MIT Tech Review, BBC & Wired. The product is currently being deployed to industrial printers and merging into 3Diax as the Machine Controle and Secure Delivery modules of the platform. 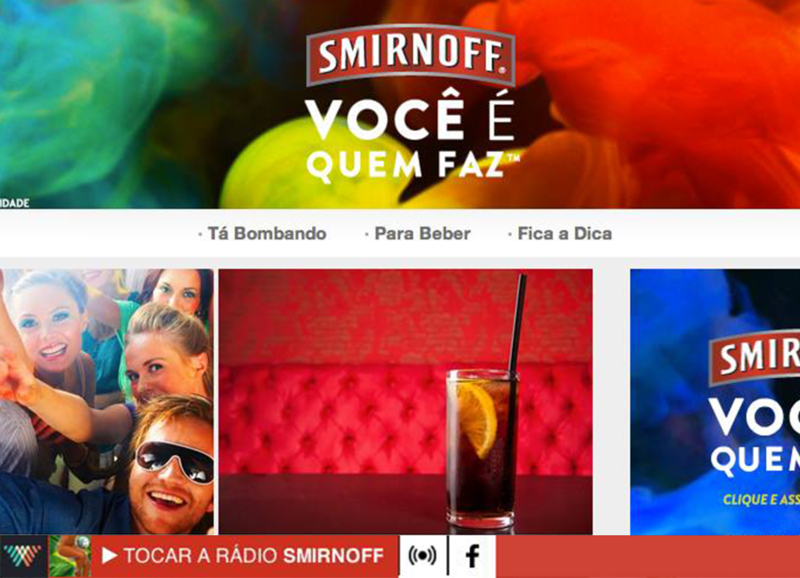 Special product placement for Smirnoff. Curated summer web radio with ad display. 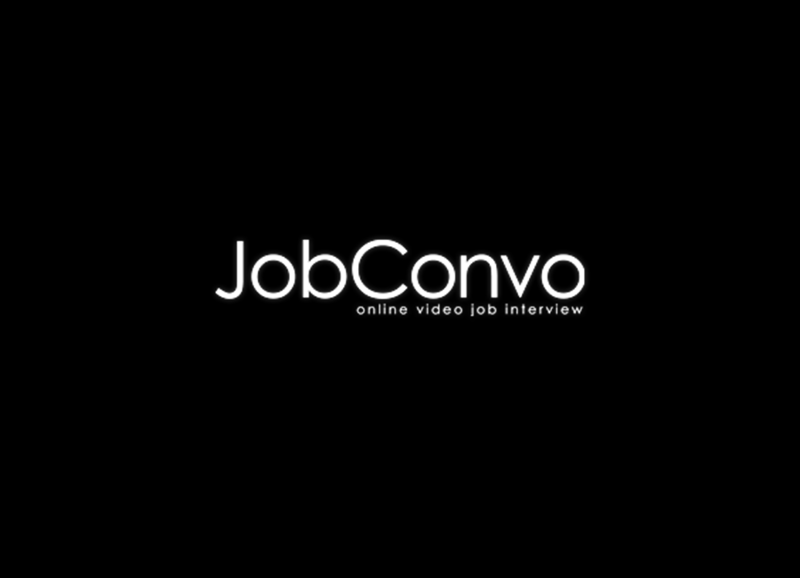 JobConvo is a cost-effective solution to speed up the recruitment process using asynchronous video job interviews. Online professional advice for high-school students & college search.